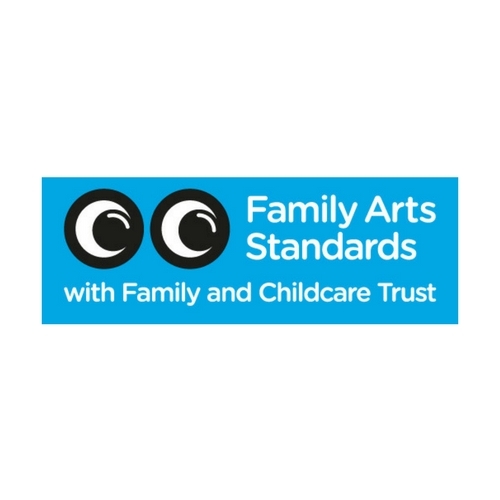 A one hour show for children aged 3+ and their families. Perfect for weekend, half term and twilight family shows or for school performances. Meet the most unusual duckling the pond has ever seen! In their nest at the edge of a pond, the baby ducklings wait impatiently for Mummy’s enormous egg to hatch. But their new brother doesn’t look like everyone else. He doesn’t even quack like a proper duckling! Teased and called Ugly by his siblings, our hero goes on an adventure in search of a place to fit in. As the woodland trees change from dark weathered branches to silver sticks of frost, the lost and lonely fledgling hides in brushwood and stares skyward at the migrating swans, yearning to belong and marvelling at their beauty…. Where does he really belong? 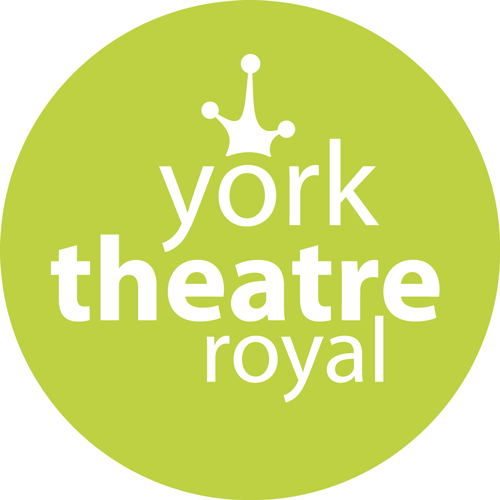 Moving through all four seasons, tutti frutti and York Theatre Royal bring to life Hans Christian Andersen’s well known tale. 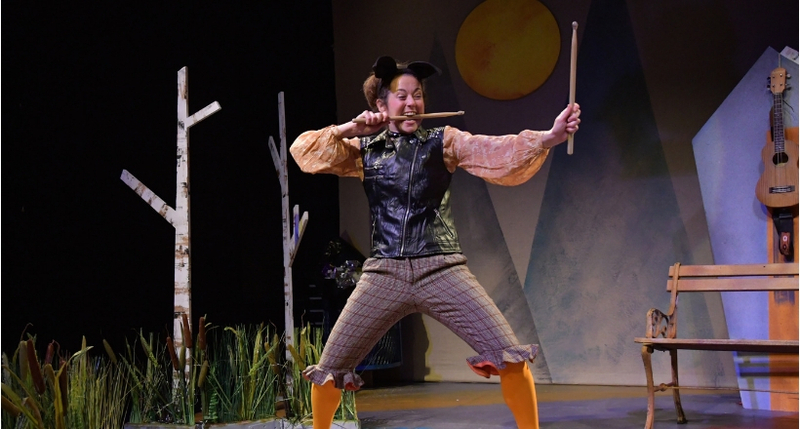 With a menagerie of mischievous animals, depicted through inventive physicality, and live music that quacks and trills, this charming production plays with the importance of identity, self-worth and takes us on a journey to discover inner beauty. 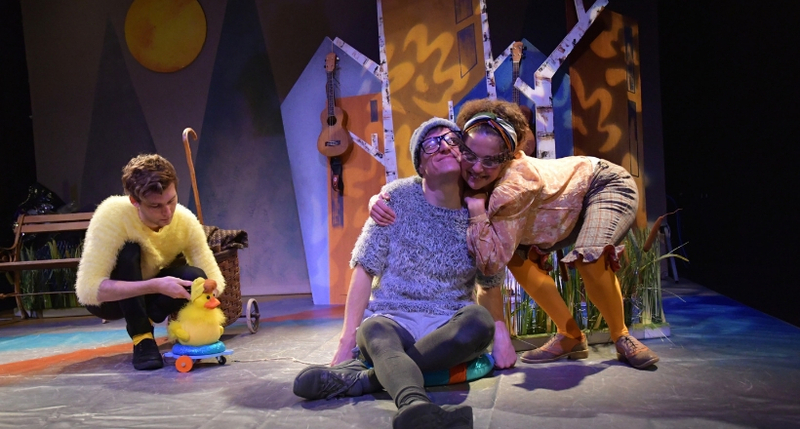 tutti frutti & York Theatre Royal Ugly Duckling Trailer from tutti frutti productions on Vimeo. Catherine is a theatre designer and loves her role of creating magical places for stories to be told. 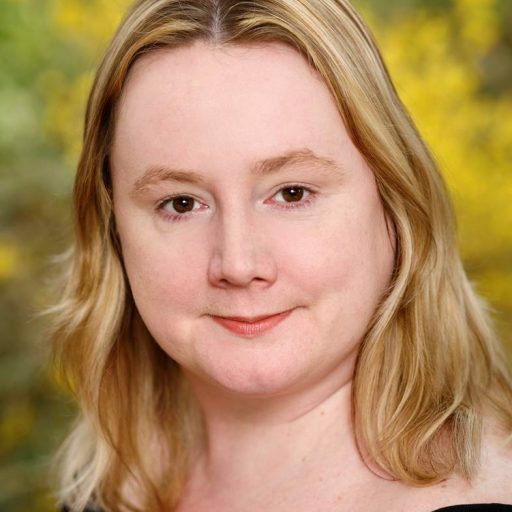 Catherine was born in North Yorkshire and often returns to the area to work at York Theatre Royal and Stephen Joseph Theatre. She enjoys working on plays for children recently working on Wind in the Willows at York Theatre Royal. Catherine has previously worked with Tutti Frutti on The Girl Who Lost Her Smile and Hare and Tortoise. She also loves knitting, Coco Chanel and rabbits. Emma’s stage work includes the Olivier-nominated adaptation of Jacqueline Wilson’s Hetty Feather, The Snow Child, Carrie’s War, Little Women and Cool Hand Luke. TV work includes The Worst Witch (Lead Writer) Eve (Lead Writer and co-creator) The Dumping Ground, Young Dracula, Tracy Beaker Returns, Belonging, The Murder of Princess Diana, Spirit Warriors and Doctors. She has won Best Children’s TV Episode at The Writers Guild of Great Britain Awards twice, and been nominated on two other occasions. Her work has won a national RTS award, an RTS Scotland award, been nominated for two BAFTA awards and two Broadcast awards. Holly is an experienced performer, teacher and movement director. 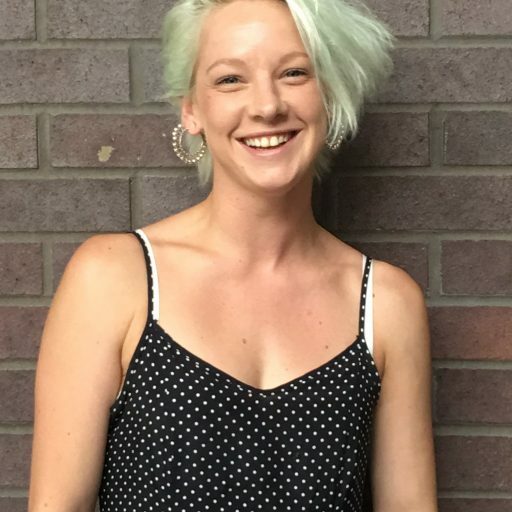 Holly has always been passionate about how dance and theatre can be used to educate, inspire, rehabilitate as well as entertain a diverse range of audiences. After graduating from The Northern School of Contemporary Dance Holly sought to use her skills to promote the amazing possibilities in dance. She went on to work in hospitals, prisons, secure training units, specialist school and with refugees and migrants. Some of Holly’s credits include: Open clasp Theatre Company ‘Key Change’ (Best of Edinburgh Award, Fringe 2015), and Take Off Festival Scratch artist 2015. Television as composer credits include: The History Of Christianity,Tales From the National Parks, The Lives of Gandhi, Around the World in 80 Faiths, (BBC); Survivors, Kenny Everett: Licence to Laugh (ITV1); The Unseen Eric Morecambe (Channel 4); Roger to the Rescue (Cosgrove Hall); Colleen’s Secrets (Channel 5); All in the Game, starring Ray Winstone (Film4). 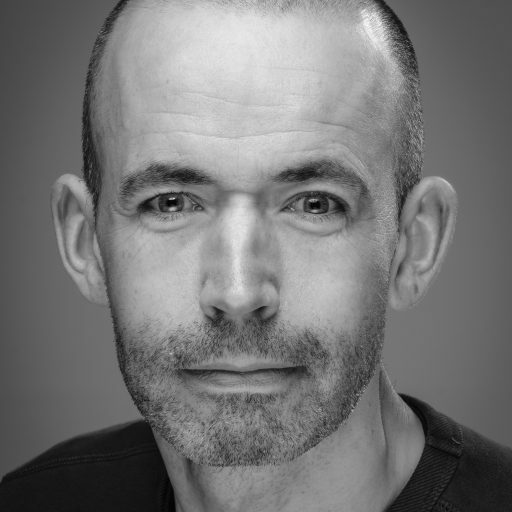 James is also the artistic director of the renowned Oldham Theatre Workshop. Nick is an award winning puppet & mask maker and has a varied career in film, TV, and theatre. In 2006, he co-founded the award-winning Scratch Built Productions, creating imaginative new shows which include Baby Boomers, Knight Time, How to be a Hero and The Three Sillies. Nick has also designed and built puppets and masks for Shakespeare’s Globe (Dream Space), Polka (The Gorilla, Under the Rainbow,Charlie and Lola and Sarah and Duck), Royal and Derngate (His Dark Materials), Pied Piper (Robin’s Winter Adventure and Burglar Bill) Time Won’t Wait (That’s the way to do it) and Proteus Theatre Company (Alice in Wonderland, The Secret Garden, Sophia and the Snail, Rapunzel and Little Red and the Wolves). This year Nick has just finished a full scale T Rex puppet for Illyria theatre company's production of the Lost World. Tayo Akinbode is a UK based composer with Nigerian origins. 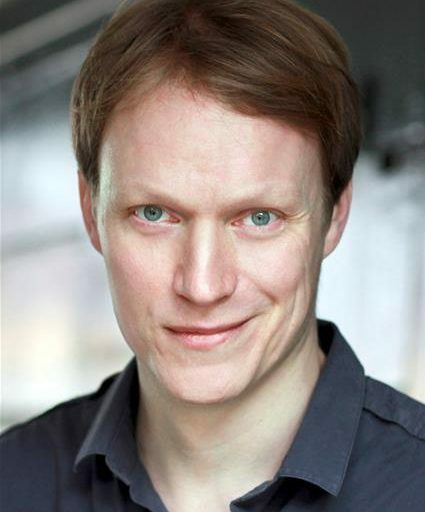 He has pursued a successful career in theatre for over 20 years, regularly composing for M6 Theatre Company, RSC, the Globe, the Royal Exchange as well as Singapore Repertory Company. He has also composed for a range of BBC Radio and Granada TV productions such as The Listening Project and Flying Vets. He has previously worked with tutti frutti on My Place. 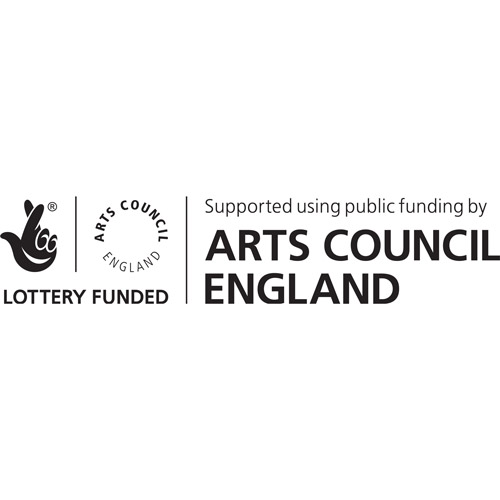 Before working with tutti frutti I was Artistic Director of Red Ladder Theatre Company, and previous to this; Merseyside Young People’s Theatre Company in Liverpool. 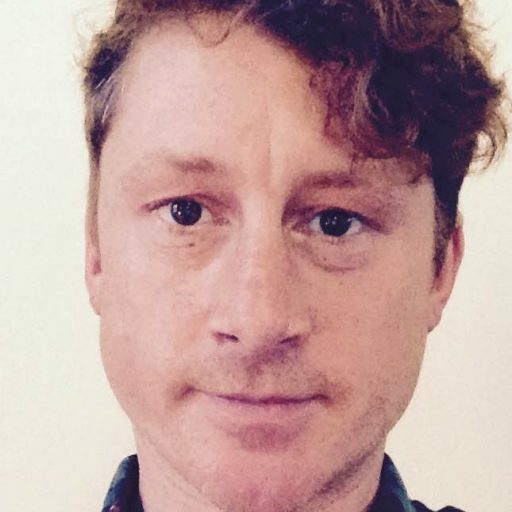 Over the years as a freelance director work has included; Everyman Theatre Liverpool, Crucible Theatre Sheffield, Hope Street Ltd, Oxford Stage Company, Unity Theatre Liverpool, European Stage Company, Theatre Royal Stratford East, and Contact Theatre Manchester. 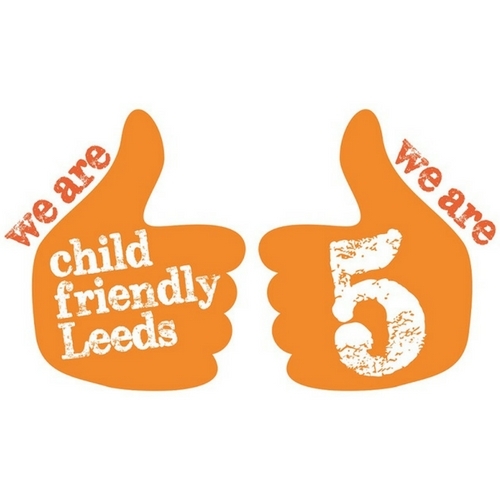 I currently live in Leeds with my partner Mark and two sons Louie and Eliot. Technical Stage Manager adventuring with tutti frutti for the second time. 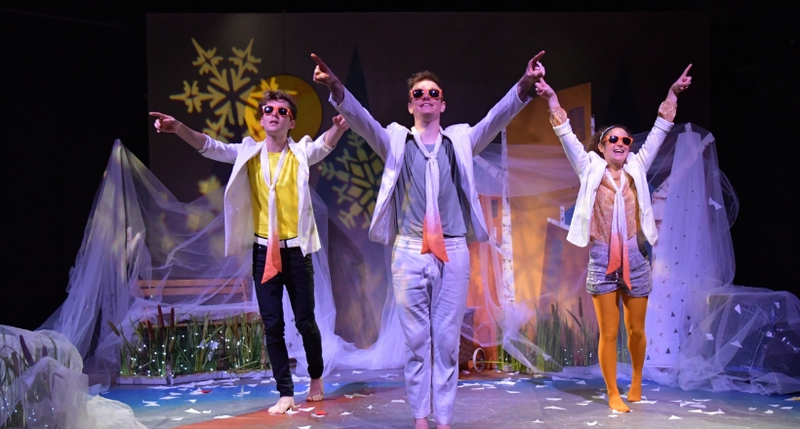 Other recent escapades include Slung Low's Fairy Portal Camp (RSC), The White Whale (Leeds Dock), 59 Minutes To Save Christmas (Sheffield Theatres) and Emergency Story Penguin (UK Tour). 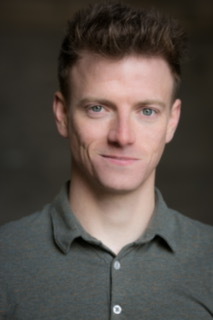 Calum was the company stage manager for Prime Theatre/Bolton Octagon's 2016 tour of The Macbeth Curse by Terry Deary and has toured extensively with Red Ladder and Phoenix Dance Theatre, Leeds. He is a graduate in Fine Art from Staffordshire University and co-founder of street theatre troupe Artemis Productions UK, Liverpool. 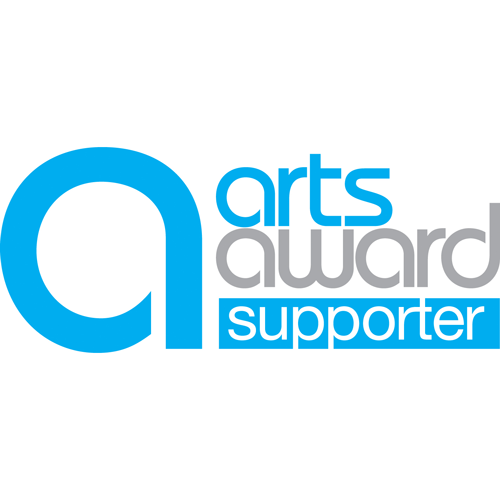 Danny graduated from ALRA:North in 2013 where he was nominated to represent the school in a ‘Laurence Olivier Award’ bursary. 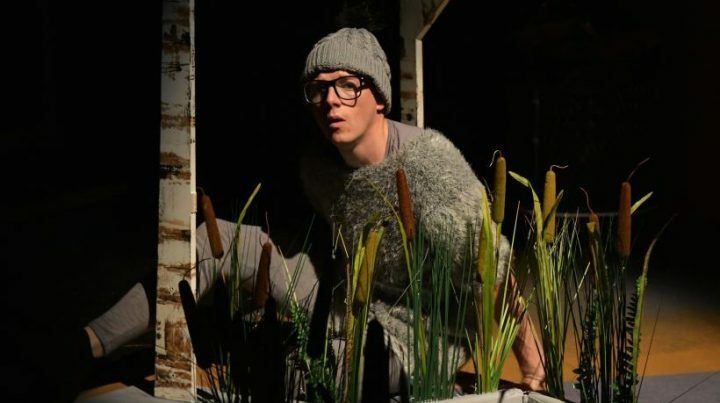 Starting life as an actor with a rural UK tour of ’12 Miles from Nowhere’ (Karen Simpson/Action Transport Theatre), Danny then moved onto roles as ‘Wishee Washee’ (Buxton Opera House) and ‘Grandson’ in Michael Morpurgo’s ‘FarmBoy’ (Colchester Mercury). Danny has been a part of the ‘Tutti Frutti’ family before, enjoying a national and international tour of ‘Rapunzel’ back in 2015, 'Ugly Duckling' in 2017 and ‘Keepy Uppy’ in 2018. Danny and his colleague Matt are establishing their names as filmmakers back in Manchester, specialising in promotional footage, actors portfolio material and short films. They have already enjoyed an official selection award for their short film ‘FEUD’ earlier this year despite only celebrating a 1 year birthday of their company SquadFour Productions recently. Follow their progress online at www.squadfourproductions.co.uk. Mckenzie is originally from Hampshire and graduated this year from Guildford School of Acting. He has worked professionally as a saxophonist, guitarist and pianist. Earlier in 2018 Mckenzie worked on research & develop for Flute theatre's Pericles: Prince of Tyre. Theatre credits while training include: Hamlet in Hamlet, Rodolpho in A View from the Bridge, Viktor Viktorovich in The Suicide, and a series of touring devised works: He She They, L.I.A.M., Irate Jubilation. 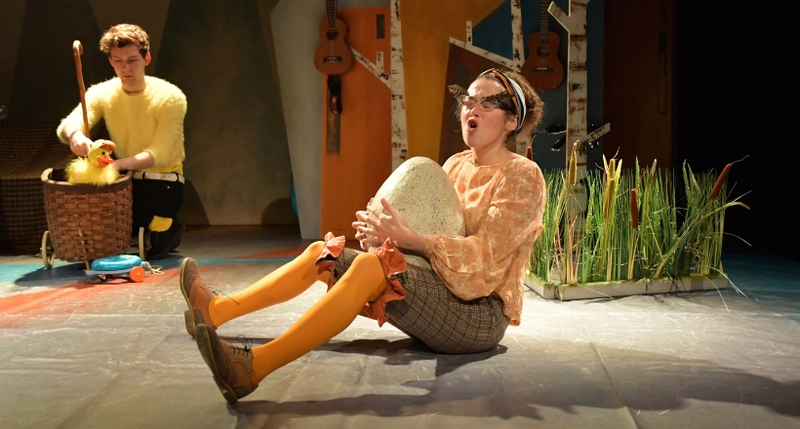 Sally Ann is delighted to be back with Tutti Frutti after performing with them in the original production of 'The Boy Who Cried Wolf' which toured England, Ireland, Hong Kong and Singapore! 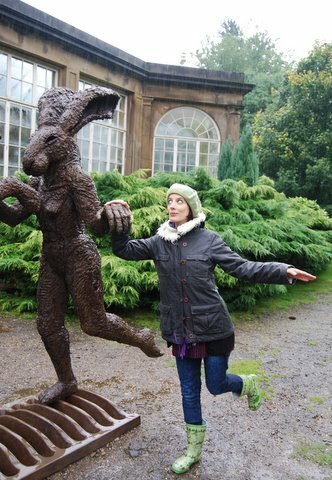 Having trained at the University of Central Lancashire she has performed nationally and internationally with Tall Stories as the mouse in 'The Gruffalo's Child' several shows with Interplay theatre across the country and Edinburgh Festival with 'Tarzanne' and Woody Guthrie's 'This Land.' As a Cumbrian actress born and bred Sally loves nothing more than being by the sea and throughly enjoyed being part of Flood: Part three and four with SlungLow as part of a huge site specific theatre piece on water for Hull's celebration as the city of culture which was shown on BBC Two last summer.